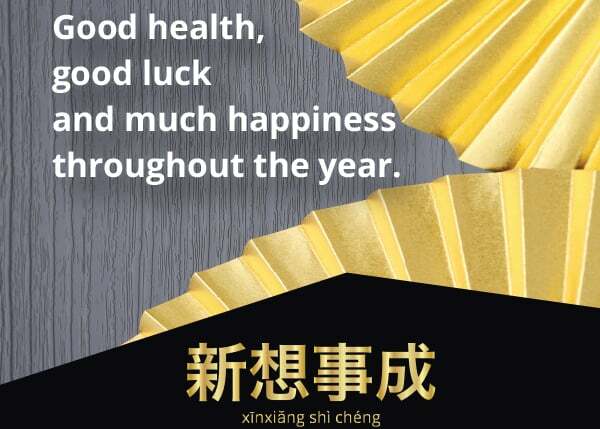 Groot Constantia invite everyone to join us in wishing our Chinese patrons Happy New Year! 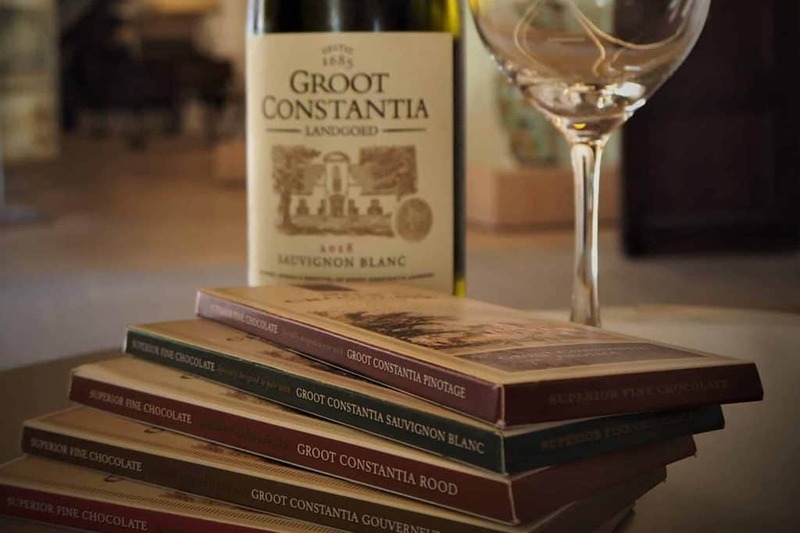 Dragons, exquisite red lanterns and traditional golden fans usually ring in the Chinese New Year and this year Groot Constantia is adding more favourites: iconic Grand Constance and a delectable Chocolate and Wine Pairing. 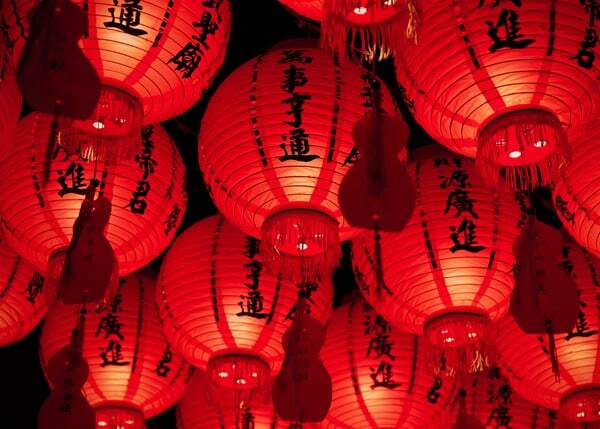 Chinese New Year starts on Tuesday, 5 FEBRUARY 2019 and Chinese tradition usually sees 10 full days of celebration to mark the occasion – with festive street parades, dragons, feasting and general merry-making. 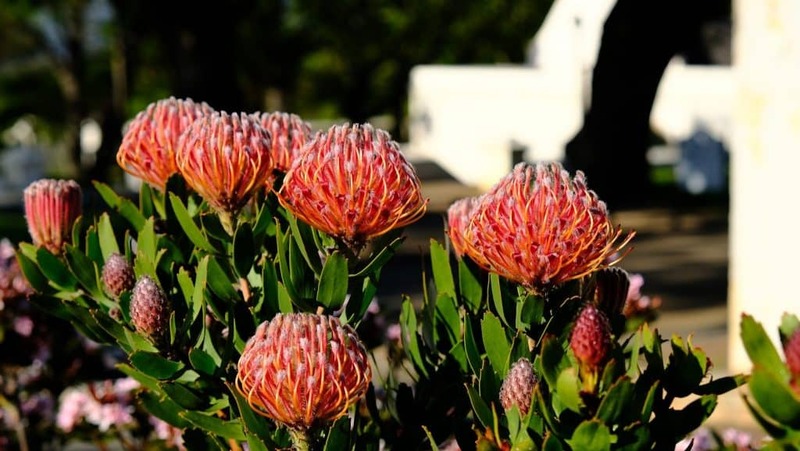 To celebrate all of these 12’s we are offering 12 LUCKY PRIZES to Chinese visitors to the Groot Constantia Estate during the Chinese New Year. 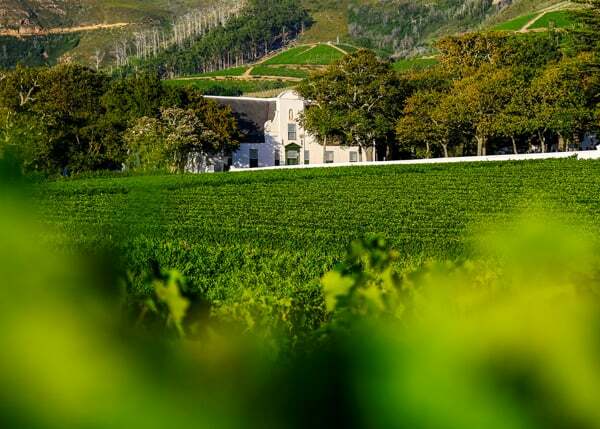 Chinese visitors will get VIP treatment as they are served Groot Constantia’s world-class award-winning wines – attended to by one of our experienced wine-consultants. 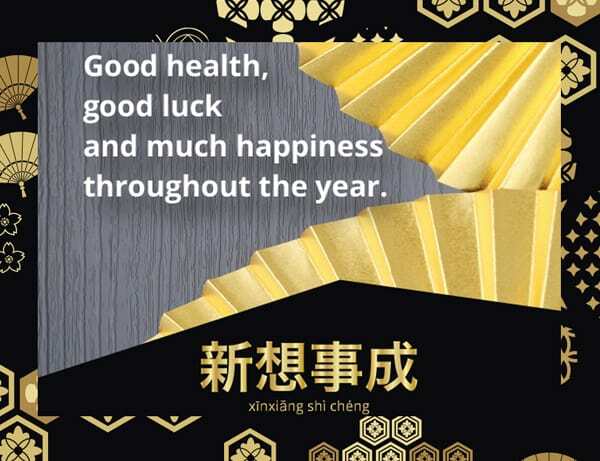 According to Chinese Astrology, this year is the Year of the Pig. In 2019, even though Pigs will be in their birth sign year (běnmìngnián: traditionally an unlucky year), Pigs generally have smooth prospects for the coming year. Their overall luck for career, health, and love is normal, while their wealth will increase as they will be well rewarded. 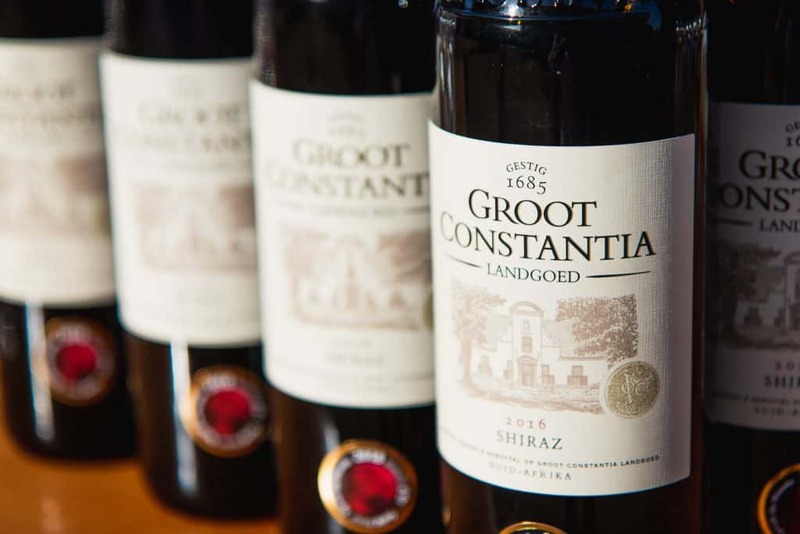 The renowned Groot Constantia Grand Constance is South Africa’s oldest wine and is the finest example of the famous “Constantia Wyn” as drunk by Emporers and Kings – such as Frederick the Great of Prussia and Louis Phillipe (King of the French) who vied for their share. 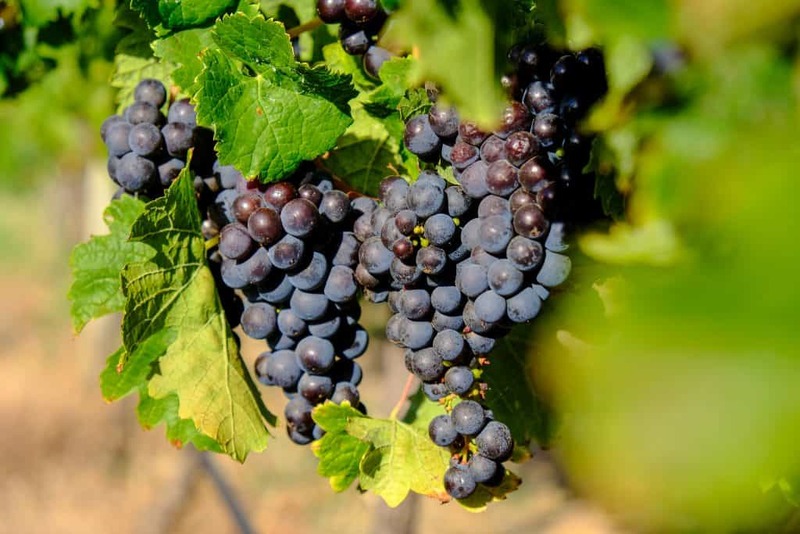 Charles Dickens celebrated it in Edwin Drood, Jane Austen’s character recommended it as a cure for a broken heart to heroine Marianne Dashwood in Sense and Sensibility and Charles Baudelaire compared Constantia wine to his lover‘s lips in his most famous volume of poems, Les Fleurs du Mal. 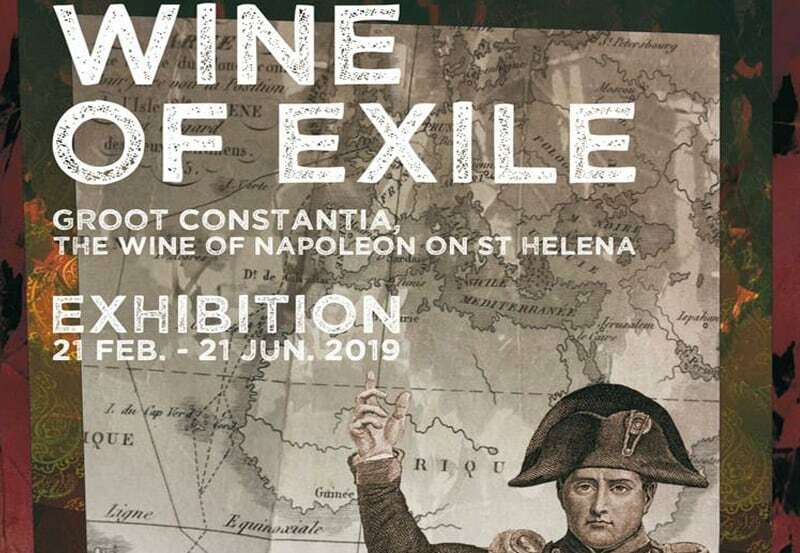 Napoleon enjoyed his favourite “Grand Constance” wine, produced in the Cloete Cellar at Groot Constantia, whilst exiled on the island of Saint Helena from 1815 until his death in May 1821. 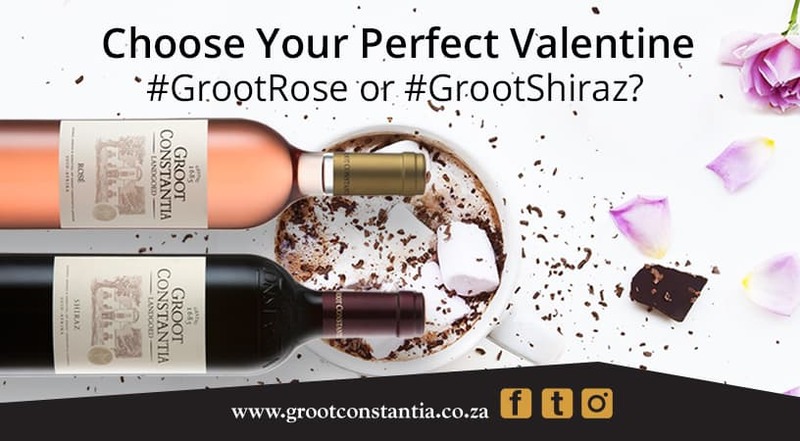 The French translation for Groot Constantia is “Grand Constance” and Groot Constantia used “Grand Constance” on its labels in addition to the normal “Groot Constantia” reference. 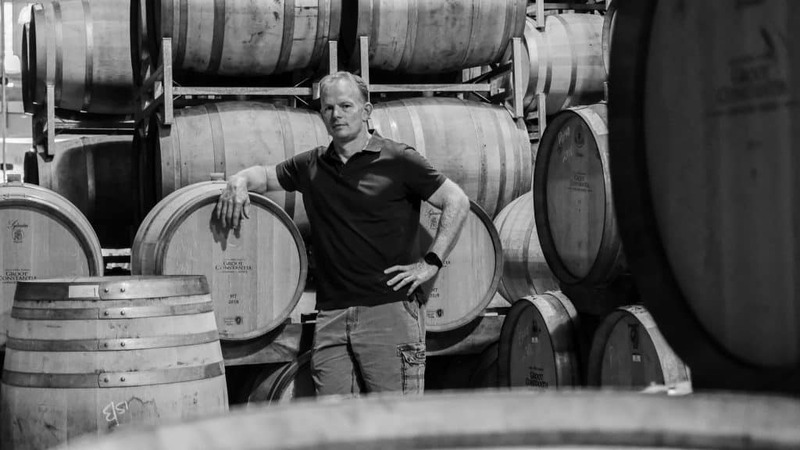 Both the 2012 and 2013 Grand Constance have walked away with a top award from the “Monde Selection International Wine Contest” in Brussels. 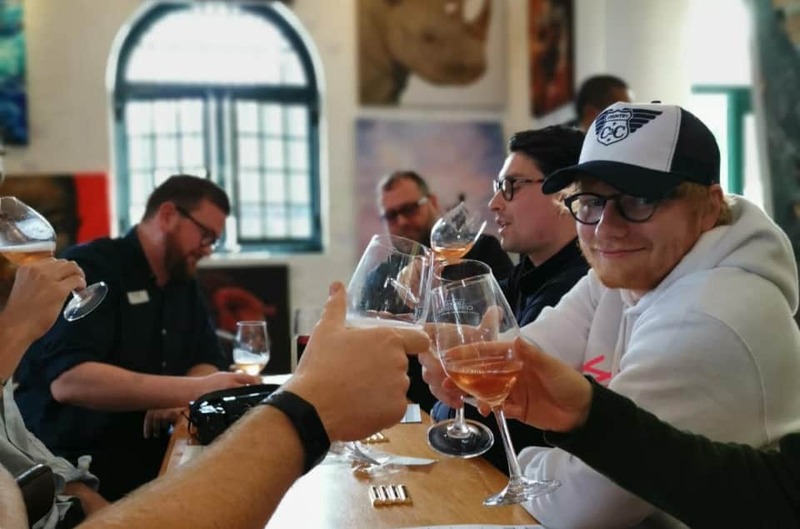 This Monde judging panel, which is made up of over 70 totally independent judges consisting of Michelin starred chefs and master sommeliers, amongst other experts, judged wines from 26 different countries. 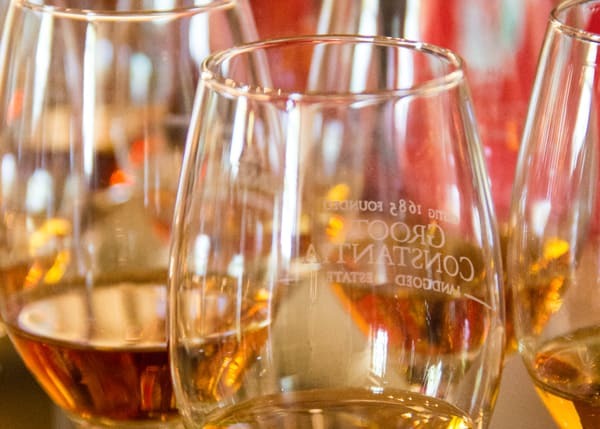 The Gold Award that was presented by the Monde judges to Groot Constantia’s Grand Constance is issued to those products that obtain an average result of between 80% and 89% – meaning an indisputable guarantee of quality to the consumer. 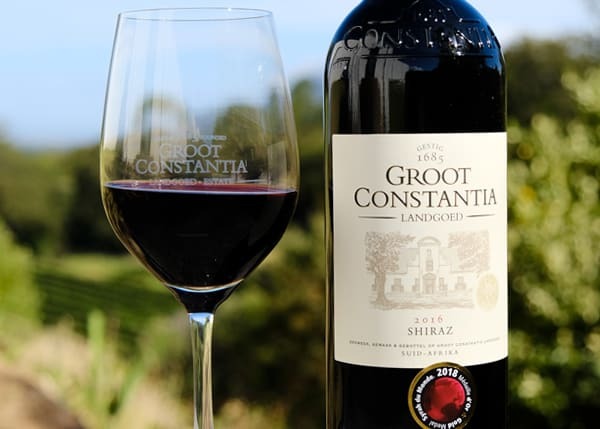 Adding to this success, the 2013 Grand Constance was also selected as one of the Top 100 SA Wines in 2016, and also named as best in its class. 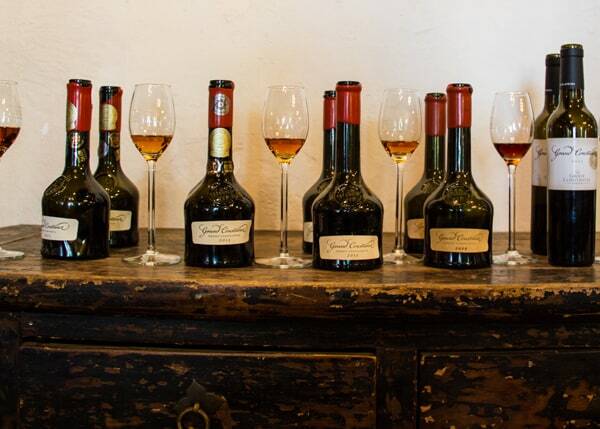 The 2015 Grand Constance continued to rake in the awards with the highest possible accolade at the Decanter Asia Wine Awards – surpassing Gold, Grand Constance received Platinum for being the Best South African Sweet Wine, achieving a rare 95 points out of a possible 100, and being classed as “exceptional”. 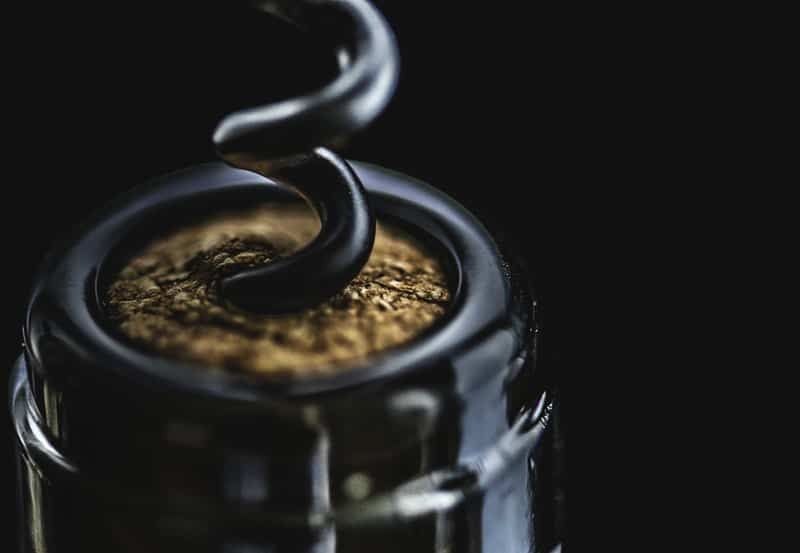 The Grand Constance 2014 was awarded a Gold Medal and a position in the Top 10 Muscats in the World list at the 17th annual Muscats du Monde wine competition.